This year, Padma Resort Ubud will cast a magical spell all over the resort and transform it into a fantasy world in the “Mystical Blue Christmas” theme. Be prepared for a dreamy culinary journey featuring the exquisite Balinese cuisine, specially prepared from the heart by our Executive Chef, Ketut Sumerta and his kitchen troop. 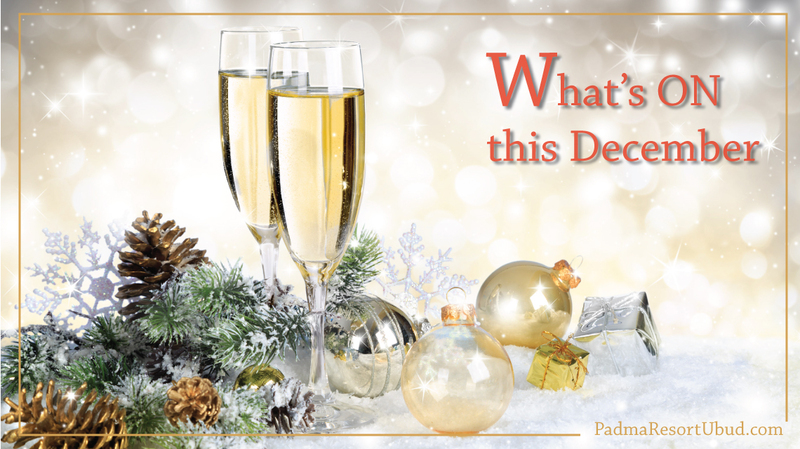 Click for more information on our Christmas and New Years events. After all the hard work all year long, it is time to reward your body with pure indulgence. Living in Bali and not going anywhere this holiday season? 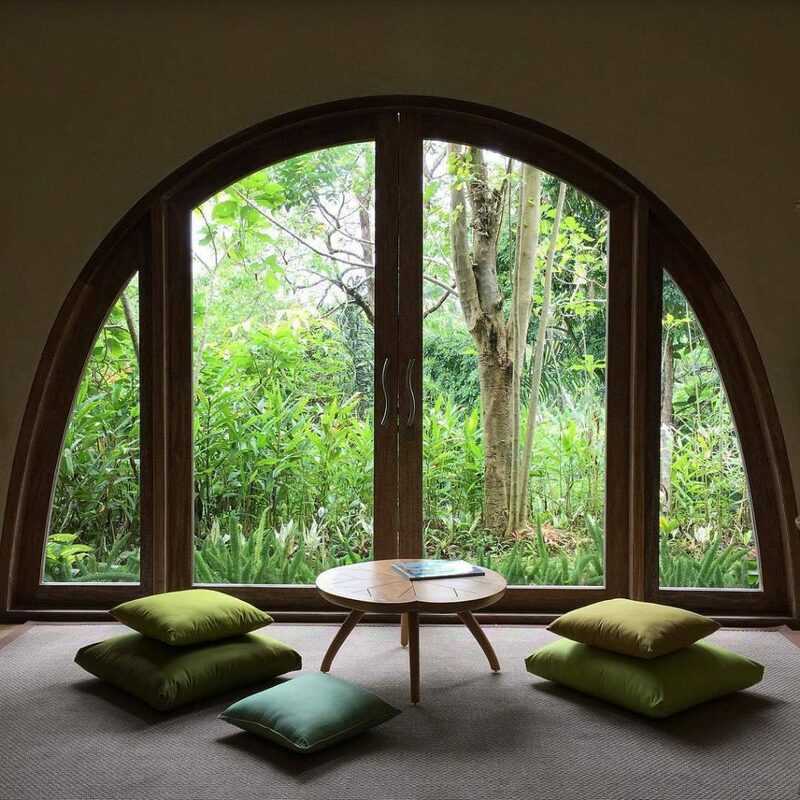 Why don’t you treat yourself a day trip to Padma Resort Ubud! 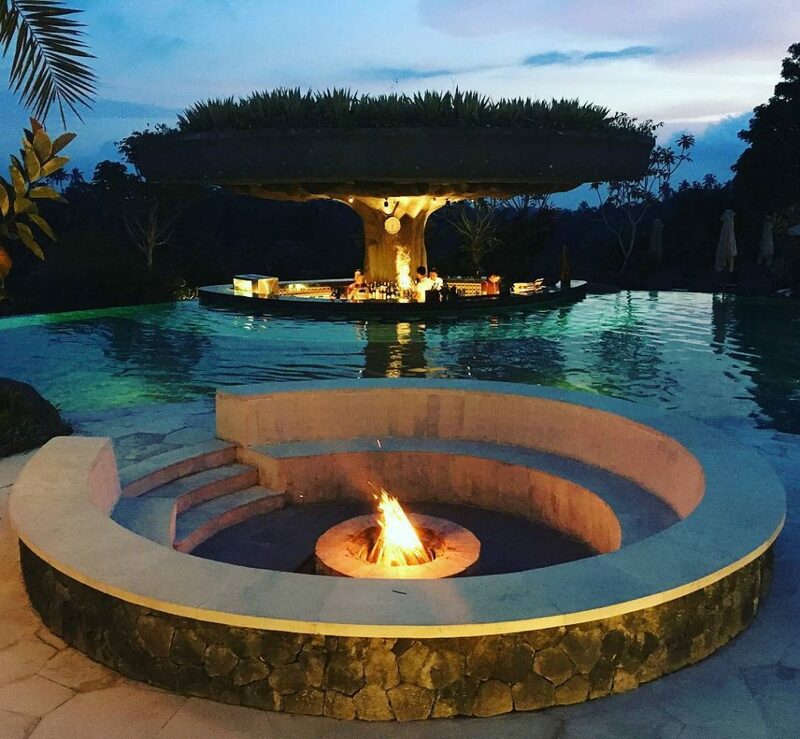 Swim in the longest heated infinity pool in Ubud, dine in our award-wining Mediterranean Restaurant, and top the experience with an afternoon tea with a magnificent view of the Payangan hills from The Puhu Restaurant and Lounge – all of them for only IDR 350,000 nett per person. Imagine this; magic hour in Bali, nice tropical breeze, quality time with loved ones with some yummy sweet treats. Yes, we are talking about our Marshmallow and Hot Choco Goodness that you can enjoy in our fire pit by the pool. Feeling like Robin Hood? 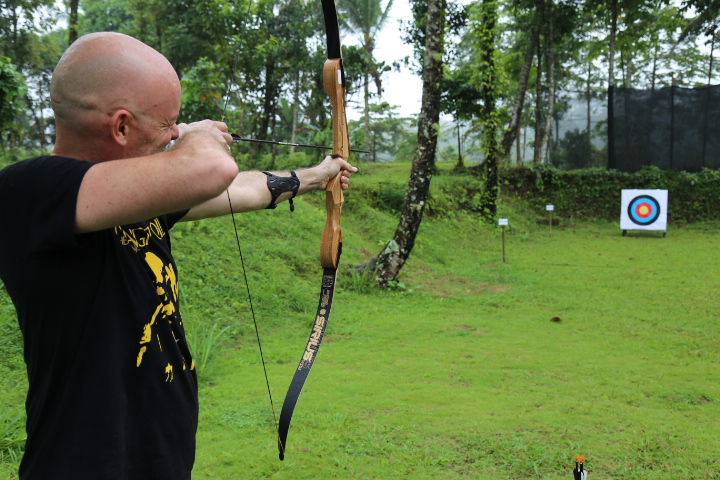 Start your archery adventure right now in the right place, coached by experienced trainers. Our archery class will set you on the path to become a skilled archer. Available every Tuesday,Thursday,Saturday and Sunday from 4pm-5pm, meeting point at the lobby. 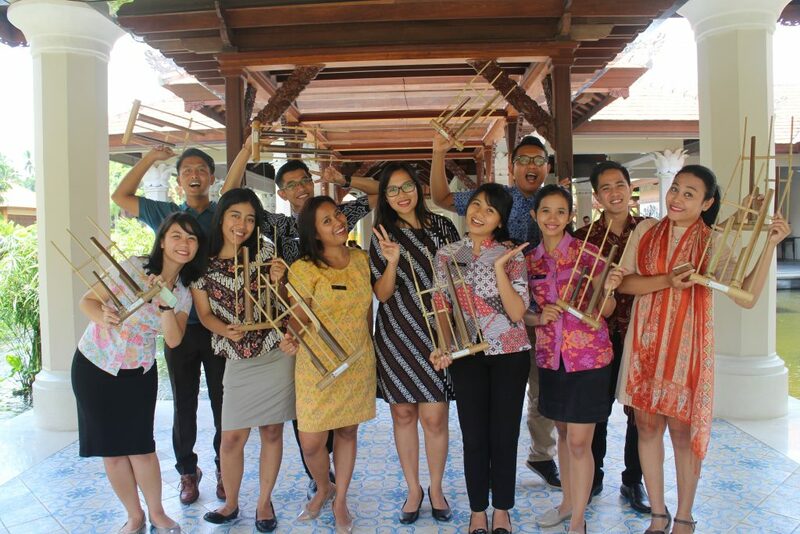 Learn the Indonesian culture through its traditional musical instrument, angklung. Available every Monday,Tuesday,Thursday,Saturday from 2pm-3pm at the lobby lounge.